We are excited to announce the Padagogy Wheel Transition Support English Version 1 for Apple iOS. This has been developed to make the resources of the field of Special Education more accessible to all teachers. This new version of the Padagogy Wheel is about cognitive independence. Everyone wants to successfully transition from a dependent student to an independent learner, managing their own dream and destiny. Mobile technologies can be valuable tools for fostering independence. 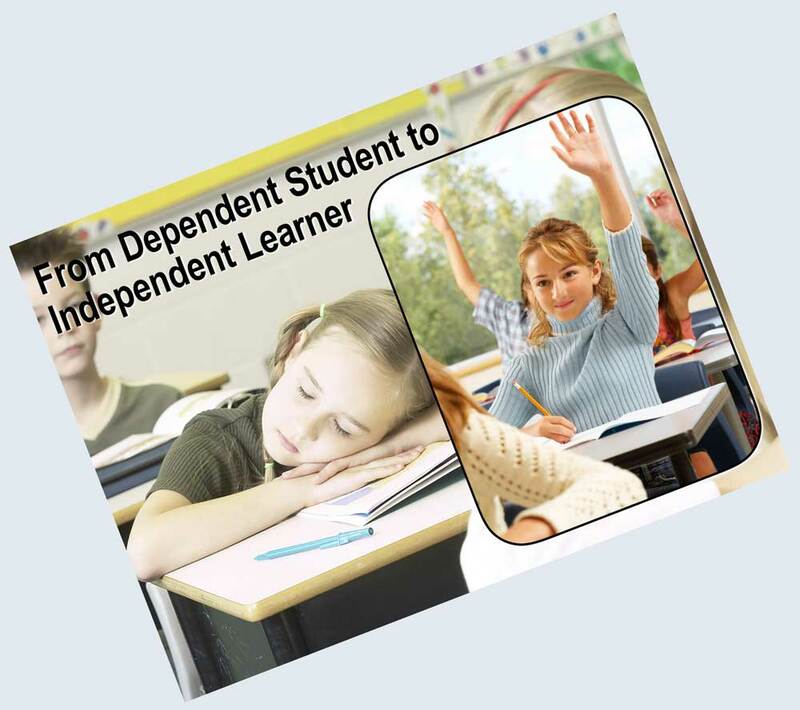 This new version is designed to be a process prompter, reminding teachers of what steps need to be considered to help students have a successful transition from being dependent on teacher provided scaffolding into the freedom of transformational learning and self-determination. 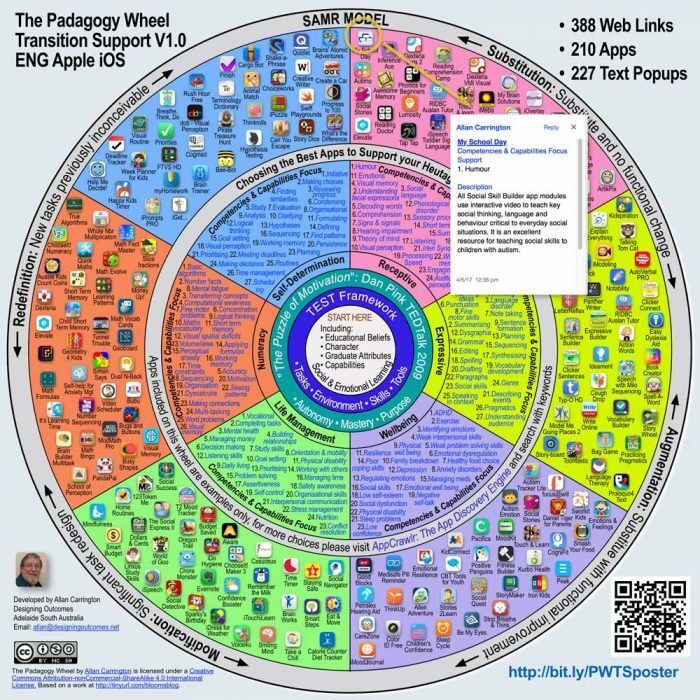 Could the Padagogy Wheel Help Me with Special Education? I was having coffee just over 3 months ago with Mark Zerna and him being a teacher you, can imagine how quickly we started talking about students needs and striving for excellence in teaching and learning. It was his question about the Bloom’s Padagogy Wheel that started this project. I knew the Bloom’s version would help but I sensed there might be more we could do. 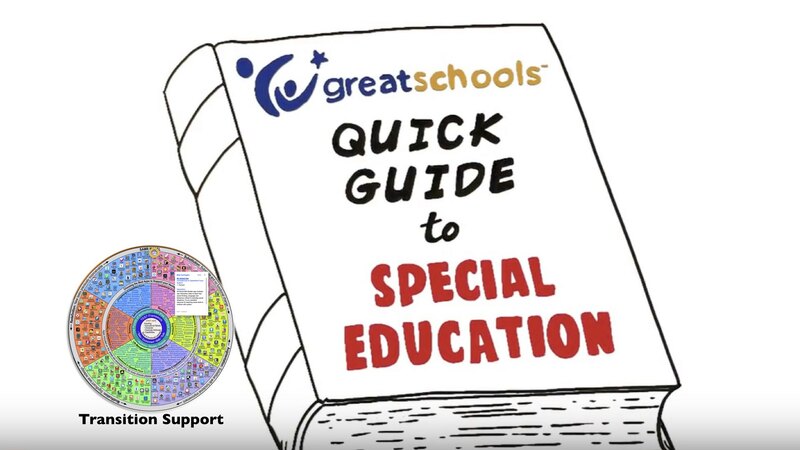 The special competencies and capabilities needed by Special Education Teachers were somewhat unfamiliar to me so I began to research the subject. I put out a call for collaboration and the rest is history. We started with the work of Mark Coppin which was based on the Padagogy Wheel and from there Version one has taken 12 drafts, 600+ man hours and heaven knows how many litres of coffee. Even with the hundreds of web pages and apps it is all about the students and the passion and beliefs of the teacher. 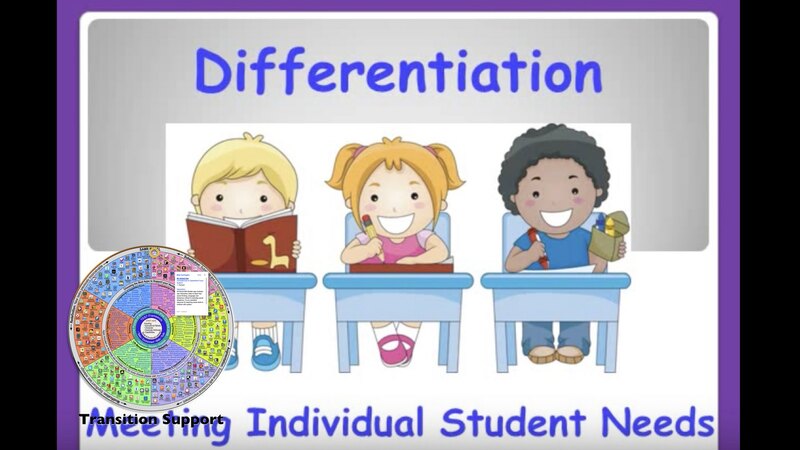 That is where every teacher wanting to help students transition to independent learning and self-determination must begin … core educational beliefs! All students bring a wide variety of skills, needs, and interests to learning. Whilst that variability is the norm rather than the exception, students share common broad goals of aspiring to live, learn and work in a connected digital society. That each and every student has value. To maintain high expectations about what the student can achieve, they (the teachers) need to get to know and value each student and must find flexible and multiple ways for the student to succeed. 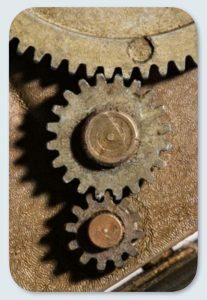 Use the PWTS as a series of prompts like an analogy of interconnected gears, to check your teaching from planning to implementation. 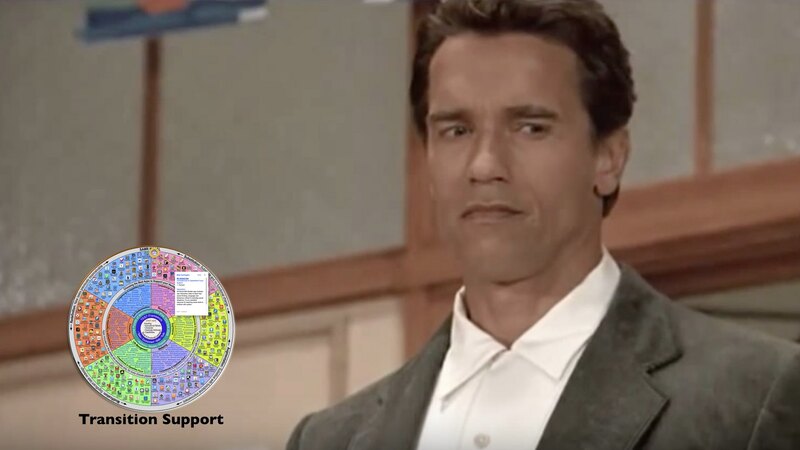 Consider the TEST Framework. 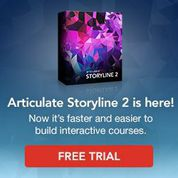 Evaluate the available tasks, environment, skills and tools. 6 major groups with 151 areas of focus linked to online resources. 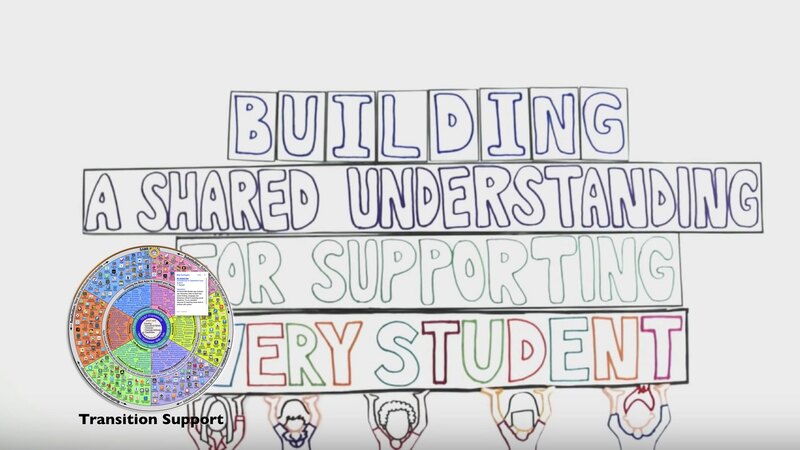 Think about the needs of your students and how to teach to their strengths before considering edtech integration. Ask ‘How can this serve the desired outcomes?’ Apps are only suggestions, look for better ones & combine more than one in a learning sequence. Consider SAMR.This is ‘How are you going to use the technologies you have chosen?’ Think about the questions of the ABLE Framework. The team have a wide range of experience in helping students from K though 20. The project has been enriched by their diversity and their experience. We have achieved so much during the development of Version One and we are just beginning. Mark has had years of experience as the the Director of Special Education at Tyndale School. He oversees the learning support for all three campuses. 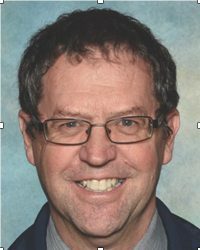 Mark has a Master Degree in Special Education from Flinders University and has been a teacher for over 35 years Special Education is his great passion and has been teaching in this area of 20 years. Mark received an award in 2013 from CEASA (Council of Education Associations of South Australia) on World Teacher’s Day for Recognition of Excellence in Special Education. 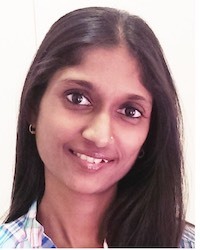 Monica is a lecturer and tutor at the School of Education in University of Adelaide teaching digital technologies and is doing her PhD at the School of Education in University of South Australia. Her research focuses on using iPad technology to scaffold the learning and communication capabilities of children with autism. Monica has been working closely with children in various special education schools of Department of Education and Child Development (DECD). 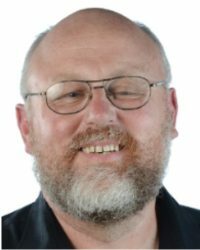 Greg is a Inclusive Learning Experience Designer with over 30 years experience as an educator in K - Tertiary contexts. Greg is also an Apple certified Accessibility Consultant and Apple Distinguished Educator In 2015, Greg was invited to join the Apple Distinguished Educator Advisory Board for the Asia Pacific Region as well as invited to address the United Nations Economic and Social Commission for Asia and the Pacific (ESCAP) on producing accessible digital books. There is an example app for every one of the key words on the wheel. There are 227 popup windows of extra text. Every app has a description intro and the Competencies and Capabilities Focus the app supports. The screen version of the poster has significantly more information attached via links and popup text comment boxes. However the version designed for printing is still useful. With the introduction of the Transition Support Version we now have a two track Road Map. Already we have had teams in China, Czech Republic and Mexico agree to translate the PWTS version. We are optimistic the other languages will follow. It will take time. Meanwhile the Padagogy Wheel Bloom’s Version poster will be available in at least 25 languages by the end of 2017. Forteen languages are already published. They are • English • Spanish • German • Norwegian • Chinese • Arabic • French • Russian • Czech •˙Hebrew • Hindi • Gujarati • Tamil • Swedish. As well, there are four waiting on artwork and will be published as quickly as possible. They are • Dutch • Polish.• Portuguese • Indonesian. More languages are being translated.. If you are interested in translating the Padagogy Wheel into your first language, then please read this Translation Method and contact Allan by email. 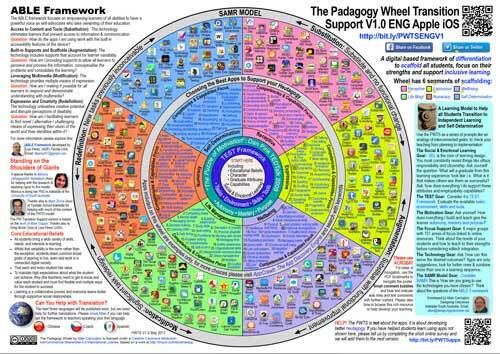 I am an instructional coach and am already finding this wheel a plethora of information and support. Thank you so much for putting this together for educators and their students. So appreciated!! The Designing Outcomes Website and the Padagogy Wheel by Allan Carrington are licensed under a Creative Commons Attribution-nonCommercial-ShareAlike 4.0 International License. Based on a work at http://tinyurl.com/bloomsblog.